I cannot place the play box, it says its locked/ limited item, what do I do? 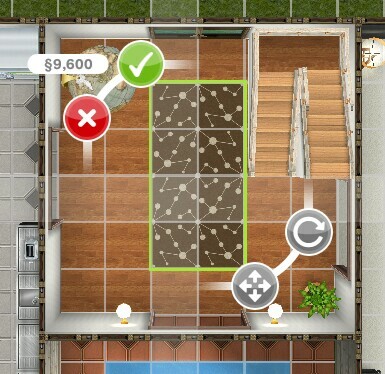 You will have this problem if you try and place it from the new items tab, look in your inventory instead to be able to place the play box in one of your sims houses. After the time has passed come back and click the exclamation mark above your sims head to find one of the internet kitten collectibles. 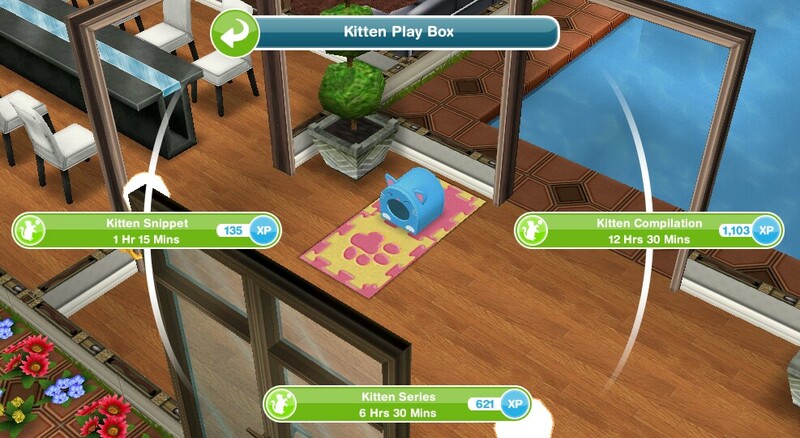 Every time your sims complete one of the options above their internet kitten hobby skill level up percentage will increase, once they reach 100% they will level up, there are 6 levels. 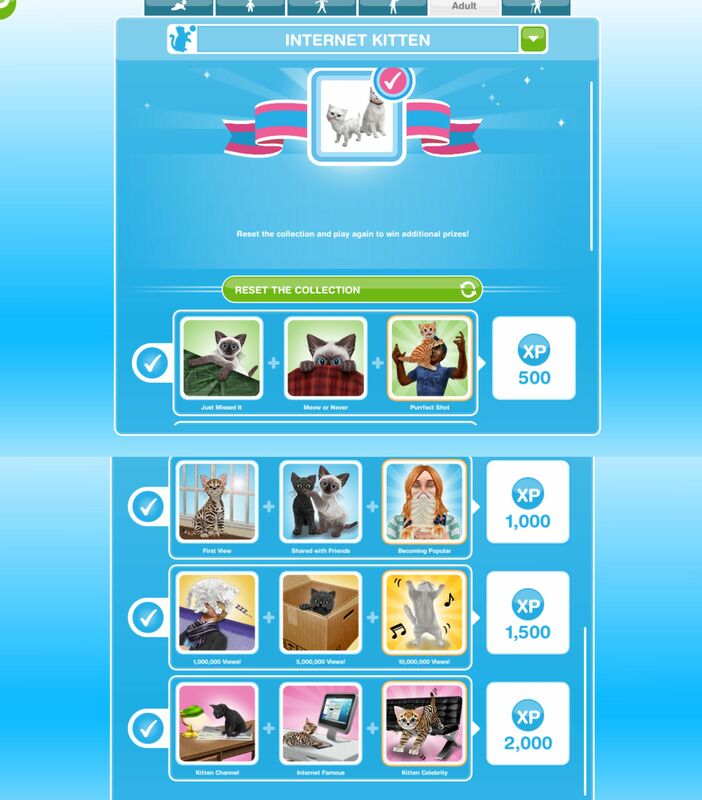 You need to reach level 6 to be able to unlock all of the internet kitten collectibles, once unlocked you will be able to find them. Pawsitively Entertaining Internet Famous and Kitten Celebrity are now unlocked in the hobby collection. 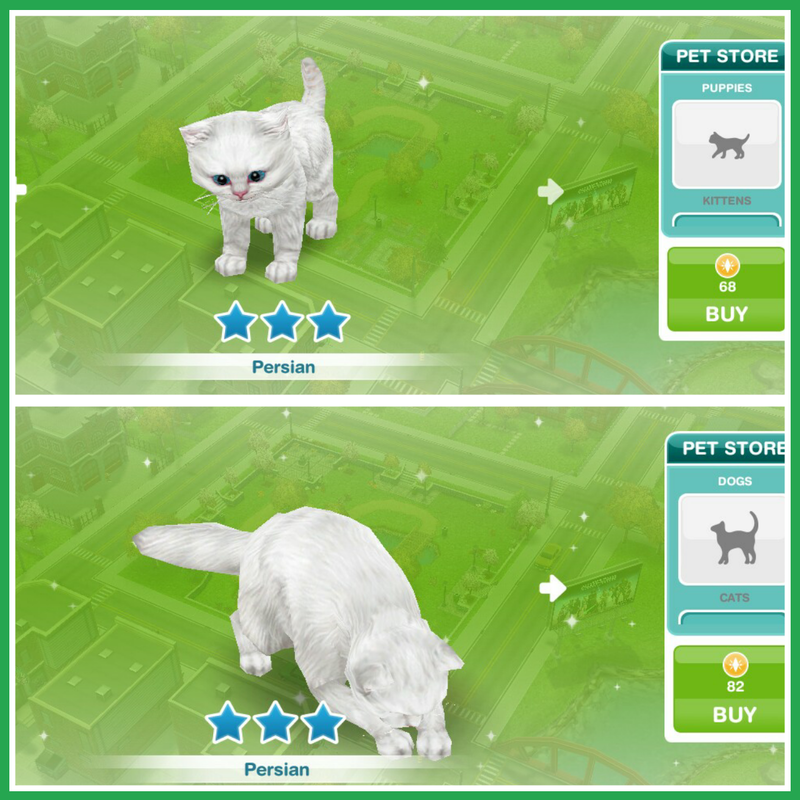 The first time you complete this collection you unlock the Persian cat breed, you can find them in the pet store. The Persian cats are very expensive but they are both three stars, the kitten costs 68LP and the adult costs 82LP! I already had this active at the same time as doing the puppy task. 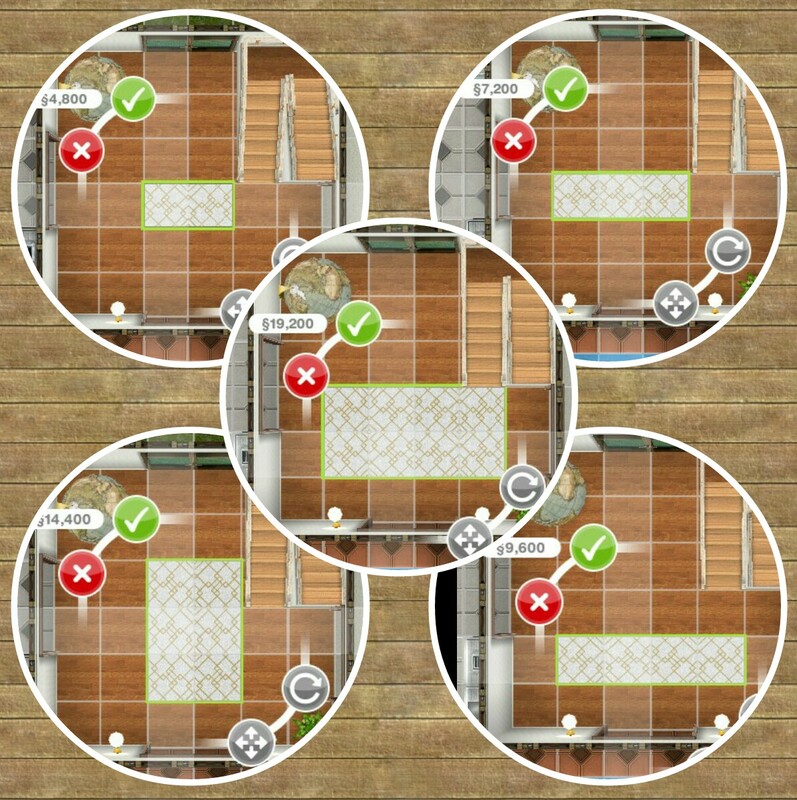 I’ve not finished but I’m doing them simoltaniously, is it a glitch? Will I still get both prizes? Strangely this quest did not startup automatically when i completed the Puppy Pal quest. I got my “poodle” and there was a message that if I go on filling in the Puppy Pal hobby I would get more rugs/carpets but there was no message for the Internet Cat hobby. Am I missing something? It doesn’t tell you about it in a pop up as it isn’t timed like the puppy pal hobby, you just need to buy a kitten play box from the promotions r us store to start like it says in the post. The Persians are so cute. They are expensive but I might have to save up for one. I’d take a Persian over a poodle. 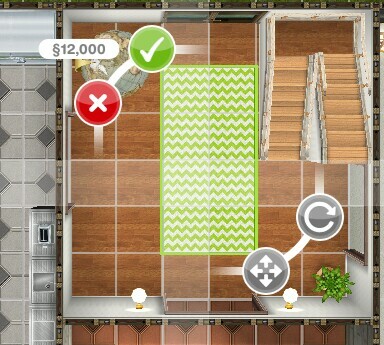 I just finished this and I’m working towards the carpets now. The kittens are so cute!!!! The happiness level of my puppy and kitten both started draining. I probably spent a good half hour scratching bellies, petting and hugging them to no avail. I finally discovered the solution by accident. If you simply pick them up, walk somewhere else and put them down again their happiness level is completely restored. LOL! Thanks for the info. I had no idea how to make my puppy and kitten happy. I am going to try it right now. Got a notification tonight on a hobby event that looks like it involves puppies (ot maybe kittens?) that starts in 3 days. 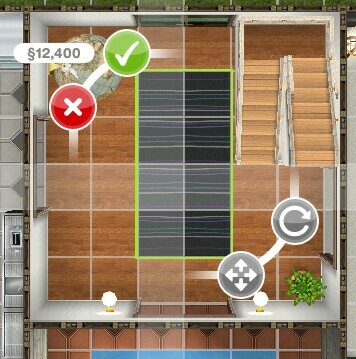 I haven’t even finished getting all of the rugs yet. I guess they’ll be resetting my progress on one of those hobbies for the event. Sigh. Does it matter which kitten internet option you select? Otherwise I’d always pick the quickest one to gain the achievements sooner. No but I do the 1 hour 15 minute option. Does the number of stars of a kitten matter when doing this hobby? The animal onesies event is on right now which unlocks onesies each time you complete the hobby: https://thegirlwhogames.wordpress.com/2016/01/19/the-sims-freeplay-animal-onesie-event/ after Tuesday you will be able to complete the hobby to unlock the Persian cats. You needed to start last Tuesday to get the full time limit, the event is only available until Tuesday, after then you will not be able to get the onesies. Grrr, not so funny that the ones I love the most cost LP.. Fortunately not SP.. 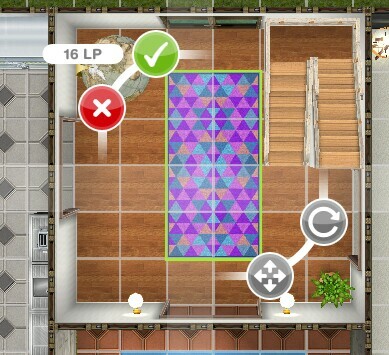 Try rotating it, if they cannot access it blue footprints appear.